You are currently browsing the tag archive for the ‘copacabana’ tag. Here’s a fun picture I’d like to share. 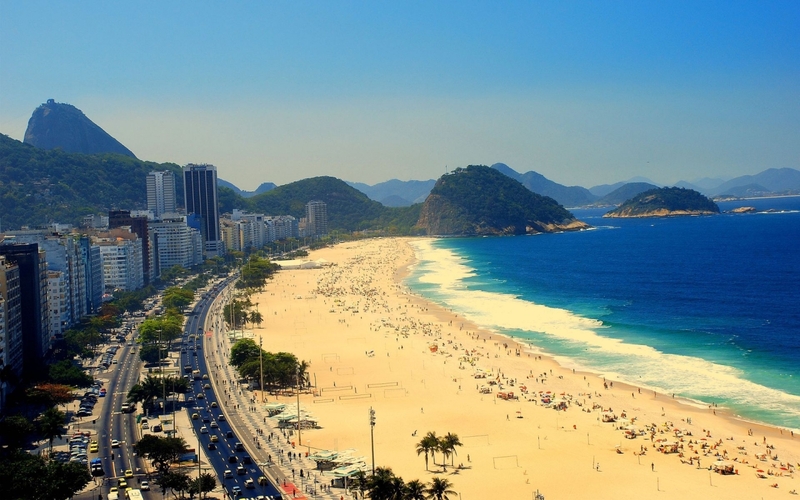 It’s the famous Copacabana beach in Rio De Janeiro, Brazil. I hope I will be able to visit this beautiful place someday soon (very soon). I was contemplating on visiting Rio, but I have decided to put those plans on hold for the time being. Well, for now, this dreamy photograph will just have to suffice.